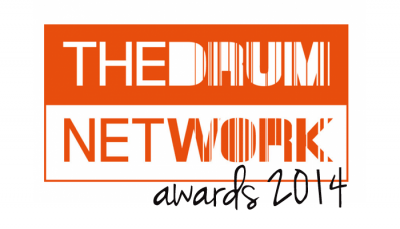 Some more exciting news, we have been nominated for 3 categories at The Drum Network Awards 2014. We are nominated for Midlands Marketing Business of the Year, our very own John Walsh has been nominated for Rising Star of 2014 and Senior Management Team of the Year. This is fantastic news and is a real testament to the hard efforts of our team.